This month we come up on 10 years since we took placement of Ben. We believed we had adopted a “completely healthy” baby with Down syndrome, and considered our family complete. I probably said many times that I felt called to adopt him, but a good chunk of that sense of calling was simply a pervasive longing to have another baby. 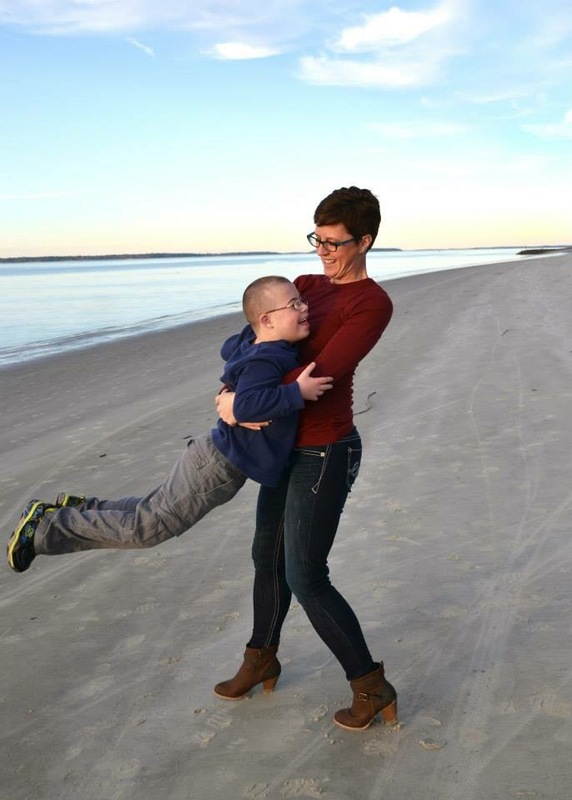 Truth be told I would have preferred another pregnancy, but my husband was traumatized by Alex’s birth (which is a story for another day), so I finagled another way to get a baby which we both could agree on; adopting a second baby with Down syndrome. This is why I find great irony when people place us on a pedastal for adopting a special needs child, it was really just a means to an end. I got my baby. As if it hasn’t been obvious, Ben wasn’t the healthy baby we were told to expect. Within his first 2 years if life he had 4 serious diagnoses and had been hospitalized 10 times. This wasn’t what we had planned when completing our family, but as all families do, we did everything we could to make him as safe, comfortable, and healthy as possible. Now, 8 additional years later we have another dozen or so hospitalizations under our belts, and an extensive laundry list of physical and mental health diagnoses. I’m frequently lauded for parenting him, but I wonder what people think the other options are. Parenting Ben has given us bigger challenges than we ever thought we could manage. Thousands of moments have taken us past the end of our resources, physical, emotional, mental, and financial; yet somehow we have always rallied. I don’t know if we borrow our resilience from him, or him from us, or if we somehow miraculously multiply a finite resource as the bread and fish in the Bible. We are not special people or parents, we are ordinary people, ordinary parents. Our circumstances have forced us to rise to the occasion, because that’s what parents do. I should also address his birth parents, and all of the assumptions we hear about them. Don’t get me started on that, just know that I hold Ben’s parents in high regard, and anyone who would like to armchair quarterback their decisions is begging for an earfull from me. Suffice it to say, I am uncomfortable with the vast majority of kind things people say about us. I find us shamefully fallible people just making it through each day, some mkre successfully than others.